Not only am i am mama and wife, but i take pictures. 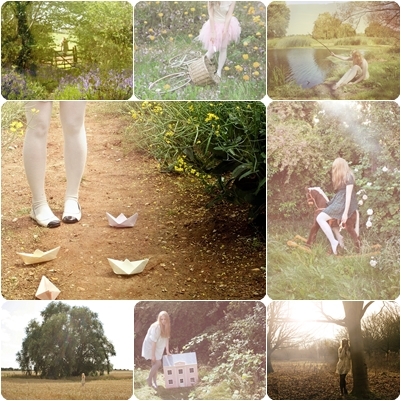 I would love love to giveaway a print to one of my readers! I have an etsy shop where i sell my photography and one lucky winner will get to pick any picture or set of their choice from my shop! I have now been blogging here at Sweet Days for 5 months, so i absoutly think its time to celebrate and give back. 1. Leave a comment to tell me you would like to win. Its simple. Any one can enter, so if you dont have a blog of your own, write your comment and select anonymous/name url but please make sure to leave an email address where i can contact you if you win! 1. Visit my etsy shop and tell me what your favourite print it. I follow you anyway coz I love your blog! I would love to win. I always admire your work! I would love to win...I was just looking through your little shop the other day! And I don't have to go to Etsy, I already know my favorite is the fox series! Oh and one more thing of course, I'm a follower, and have been in some form or fashion since good ol' Livejournal! 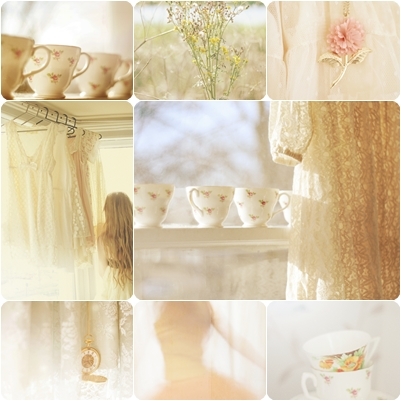 My favourite is probably the sunlit teaparty, even though all of your photographs are beautiful! i already follow you and i will tweet about the giveaway too. I'd love to win this! :) Thank you for a gorgeous giveaway.